Grape seeds are an excellent source of vitamins C and E, as well as antioxidants known as flavonoids, all of which may improve skin’s texture and reduce the signs of aging. 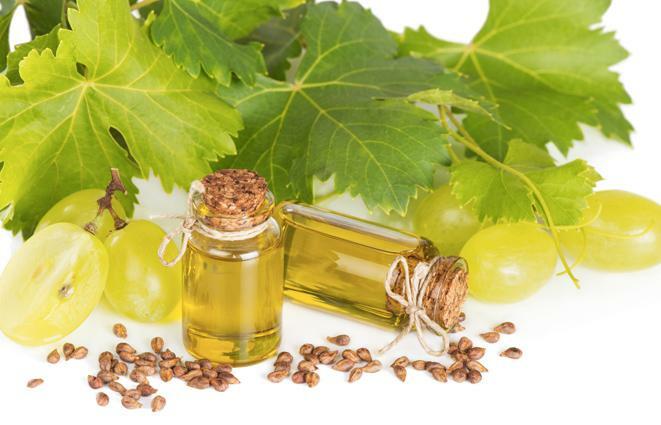 Grapeseed extract contains several plant compounds, including oligomeric proanthocyanidins, or OPCs. OPCs, which are known, powerful antioxidants.